Women’s rights are being violated in Italy by the serious difficulties they face in trying to obtain safe abortions due to many doctors refusing to carry out the procedure, the Council of Europe said on Monday (11 April). In a significant number of Italian hospitals, even if a gynaecology unit exists, there are no or very few doctors who do not object to performing abortions, the committee said. Women seeking an abortion are sometimes forced to go elsewhere in Italy or abroad, or bypass the authorities to get a termination. Promoting sexual and reproductive rights within development policy is not a straightforward exercise for countries like Malta and Hungary. France is working to establish a common EU position before the next Foreign Affairs Council meeting on 26 May. EURACTIV France reports. “These situations may involve considerable risks for the health and well-being of the women concerned, which is contrary to the right to the protection of health,” the committee said. 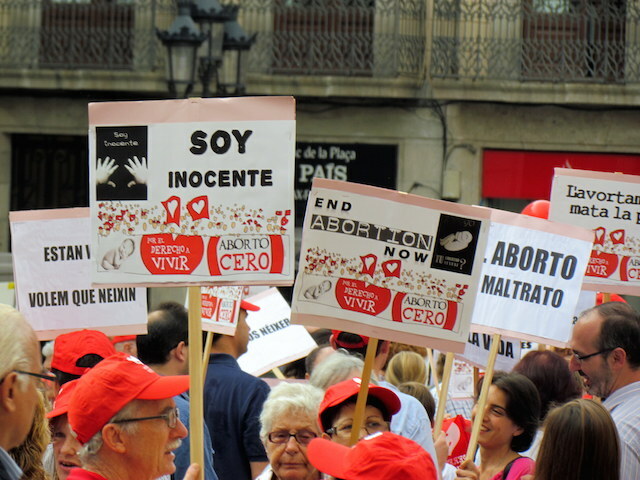 The Council of Europe’s review of the case stemmed from a complaint by the CGIL, Italy’s biggest union, which said a growing rate of conscientious objection among doctors has made it extremely difficult for some women to get access to the procedure. 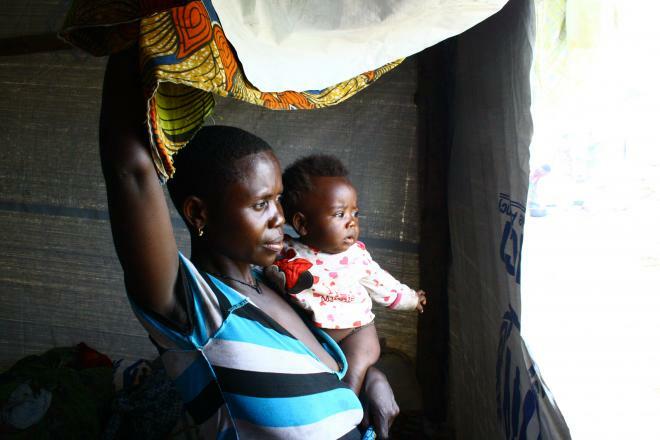 The world still has such a long way to go to meet women’s needs, MEPs Linda Mc Avan, Heidi Hautala and Sophie in ‘t Veld write, as this year’s World Population Day focuses on vulnerable communities. 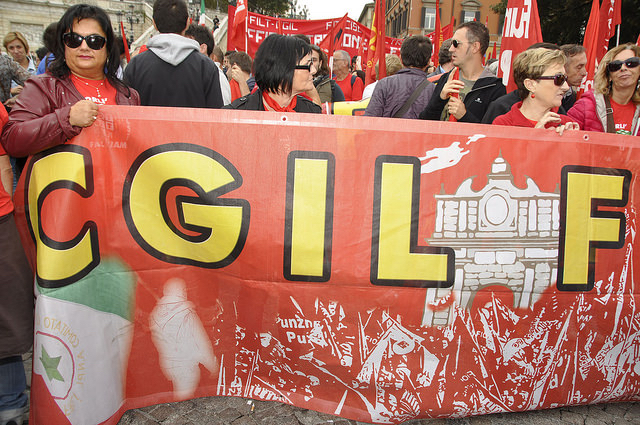 The CGIL says the Health Ministry drastically underestimates the number of illegal abortions carried out in Italy, which the union says could be as high as 50,000 a year. The government says about 70 percent of gynaecologists are conscientious objectors. Responding to Monday’s ruling, the health ministry said the committee did not take into account the most recent data on the matter, and that abortions were carried out in 60 percent of the country’s health facilities. Italy will now be able to respond formally to the Council of Europe’s decision, and the council will continue to monitor the situation in Italy, according to a spokesman.